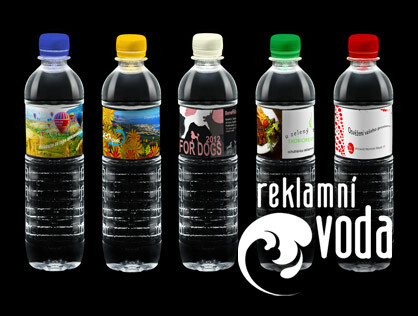 Our advertising market supply high quality drinking water pumped from underground lake in the Czech Republic. The composition of our water is very stable. 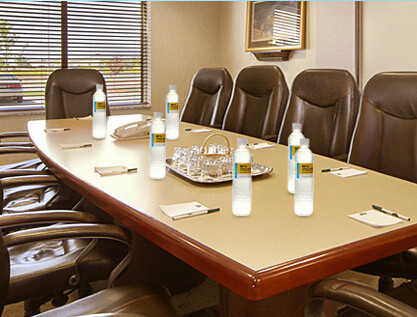 Water is suitable for everyday consumption. 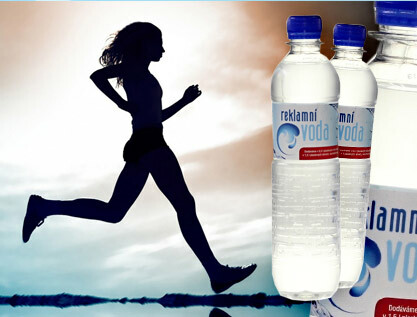 In comparison with the water in the Czech market we can highlight the minimum content of sodium (less than 1 mg / liter), and the optimum total mineralization 320 mg / liter (the recommended range is 250 to 500 mg / liter). Composition and taste like water EVIAN. Our water is declared as water infancy (ie highest quality), does not have to undergo any treatment and is constantly supervised by an accredited laboratory, in each batch. 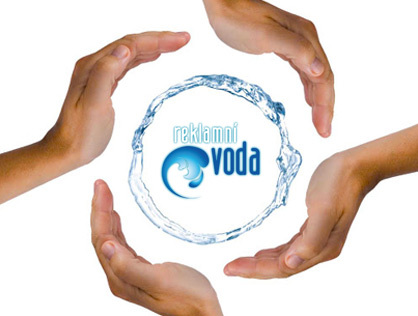 The consumer has therefore guarantee that buys chemically and microbiologically pure water, corresponding to all requirements.